The kick off of 2019 - January reading. 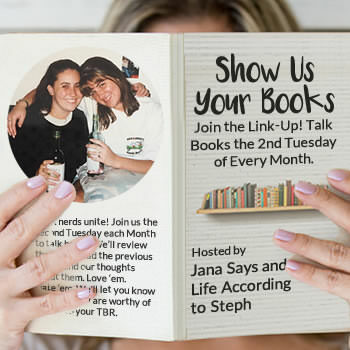 I didnt think I'd have much for this post, but enter the Readathon that happened in January that helped me get in 3 books in 2 days. That helped me this moth! Quick Summary: Some women go to a reality show weight loss camp & find out its much more than they expected. So this is a different book. It's a take off of a demented Biggest Loser type idea. These women are willing to give up everything to go expecting results - only to discover that its not all that its cracked up to be. They find out its more of a test to discover what they will do to extreme to loose weight. It takes a weird turn then. 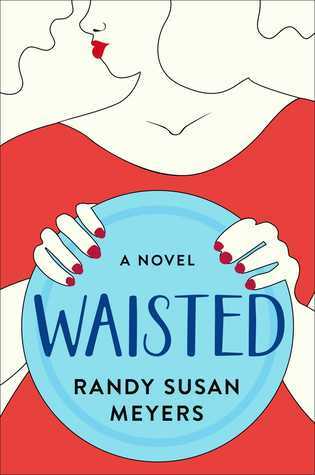 I really enjoyed the first part of the book & could relate to the issues that were talked about - & could appreciate the feeling of the overweight issues - but somewhere around the middle, it just got weird & then I got to the point where I didnt care. Shame. Because I thought it could be really good. Read if you enjoy issues on weight, reality tv, women coming together in support of one another. Quick Summary: Just what you'd think it's about.... How God intends for us to be Happy & how we find Happy in a hurtful world. If you love Lisa Harper, you'll love this book. I actually have the book, but started listening to it on audiobook because I was at work & wanted to see what all this book had in store. I enjoyed it so much more in audio than reading - just hearing it in Lisa's voice & her little southern accent & her laughter - totally made the book so much better. & I could hear Lisa talk about her daughter Missy over & over again. This book totally made me laugh, it made me gasp at stories of Lisa's life & totally made me tear up at thinking of the happiness in store for us in Heaven. 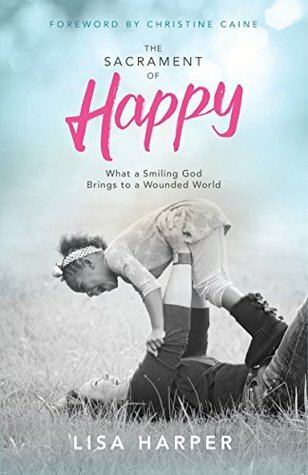 Read if you love Lisa Harper, love some encouragement or need some hope of happiness... or if you love Missy (Her daughter) stories. 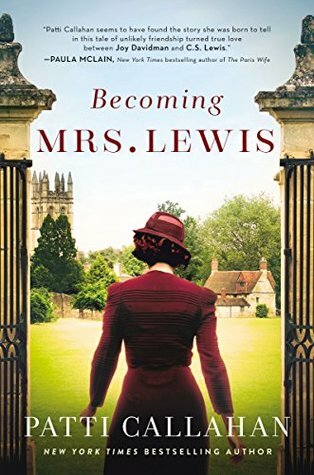 Quick Summary: Poet & Writer Joy began writing letters to CS Lewis looking for spiritual answers, but their friendship turns into something must more. OK... I've heard amazing things about this book & gave it a go on audio so I could listen at work. The narrator - OH MY GOSH!!! HORRIBLE. AWFUL. It was just so monotone, I couldnt even focus on the story. 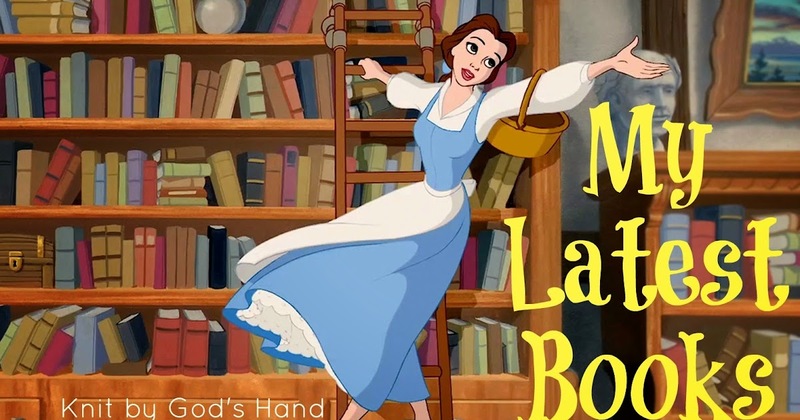 & then she'd add in a HORRID English accent when doing "JacK" (CS Lewis) & I just wanted to scratch my eyes out. What a cool idea for a story. Janie finds herself getting pulled into others dreams & is able to learn a lot about what is happening in people's lives & in their minds. The bad thing, she can get pulled into dreams at the strangest times... like driving down a road & passing a home where someone is asleep. Or during study hall at school when everyone is dozing off. & forget a sleep over with friends. Parts of the book got a little boring & immature - I get its YA but some was just like, come on, you're 17, grow up.... but the ending of it, it really got me with some surprises in the story & I really ended up enjoying it. Apparently there is a follow up in this series - maybe even 3 books if I looked at it right. I did enjoy it enough to want to check out the 2nd book & see if it gets any better - or gives me a want to go to the 3rd book. 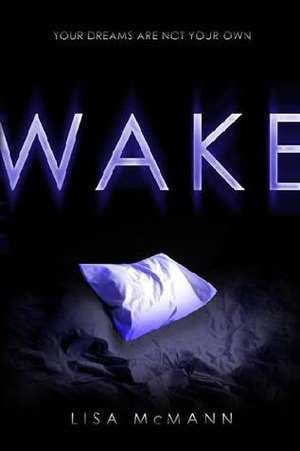 Read if you like supernatural books, or the psyche of people's minds. “If you don't want me to see, I guess, don't sleep in the same room as me." Quick Summary: A village is experiencing a horrible storm that is damaging their community & when a baby girl is born & everything calms & stops, they think this girl has powers. Her whole life is spent growing up with people coming to her with their hopes & expecting her to heal or take care of them all. This was an interesting book that took place in a different time era & full of culture. You see how this village works & how they put so much of their faith into this young lady, who knows she doesnt have the power or the ability that they think she has. Parts of the story held my attention when we followed Sonia on her life experience to break free of this village & find her own life... but then the chapters would switch every now & then to another young boy that Sonia liked & it would sort of loose me a little bit. But I did enjoy the family dynamic that Sonia had, esepcially with her brother & the relationship they had. I had a few chapters where I was just bored & tired of the switching of stories - but when the stories combined & we got to the last few chapters, I did really enjoy the ending. 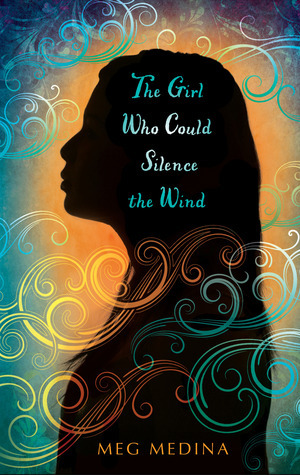 Read if you enjoy different culture books, stories set back in a different era, or a story of a young lady trying to make her way in the world to discover herself. Quick Summary: The reality of how rumors & gossip spread & how they effect everyone around them. This was a powerful story that I think every young person should read to really remember how powerful rumors are & how they effect others. A rumor gets out about Alice that she had slept with two guys at a party in one night & her harrasing & sexting one of the guys a few weeks later caused him to have an accident that took his life. 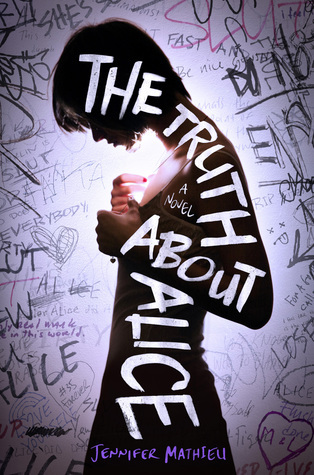 With the whole school attacking her & bullying Alice, & even her own closest friends turning on her, will we find out the truth? We see this story play out from a few different points of view - One being Alice's best friend, one being from the best friend of the young man who died in the accident who was with him during the crash, one from the "popular" girl who also dated the young man who died - & one from the "nerd" of the school that no one gave any time to but was a neighbor to the young man who died, as well as had a crush on Alice her whole life.... & only in the last chapter, do we see Alice's point of view. Again, it's pretty powerful. We see how people's lives effects the way they treat others & how hurtful words can be - especially when they're not true. Read if you enjoy a strong lesson in bullying, if you enjoy a story with multiple points of view.